We now have ebooks available! You can download Mackinvia application on all your computers including mobile devices. 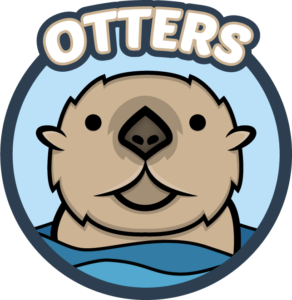 Please note that our user name has been changed from artondale otters to simply otter. Dig into Reading at Pierce County Library this summer! Keep track of your time reading and report to the library and get great prizes! It is our mission in the Artondale Library to provide books and information in a rich and challenging learning environment. 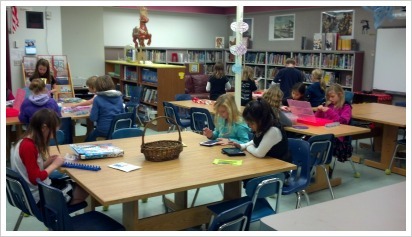 Our library serves preschool through 5th-grade classes on both fixed and flex schedules. 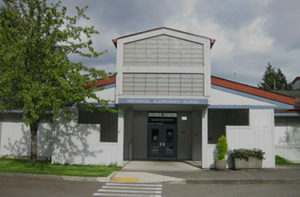 The library is open to students before school, during lunch recesses, and after school. The Primary Grades (K-2) can come to the library during their lunch recess on Tuesdays and Thursdays while the Intermediate Grades (3-5) have Mondays, Wednesdays, and Fridays. We are indebted to the dedication and hard work of the 5th grade Student Librarians who handle the circulation of library materials for the daily classes visiting the library. Our library is also extremely grateful to the constant and tireless work of our community volunteers who somehow manage to not become discouraged by the stacks of books needing to be shelved or repaired.